What a way to ring in December! 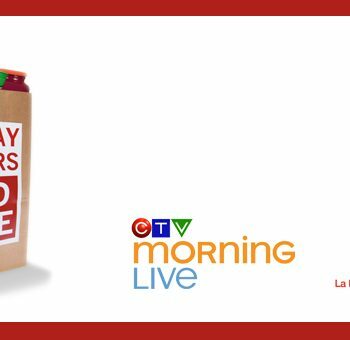 CBC’s listeners, viewers, and fans raised $130,787.30 for the Ottawa Food Bank this year during Project Give, the station’s annual day of giving. The festive broadcast was filled with live music, stories, giving, prizes, and the love of the community! 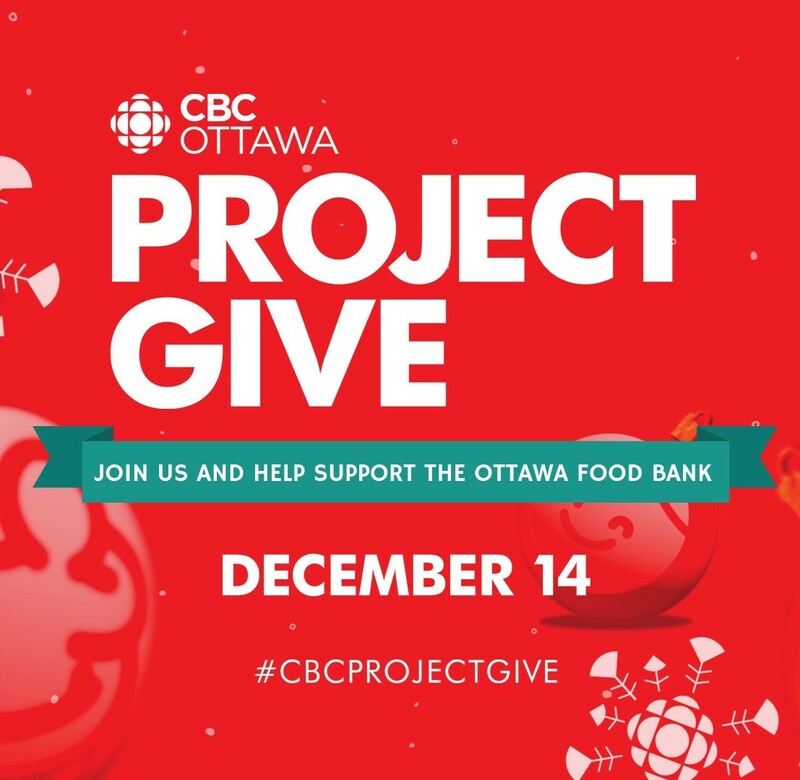 CBC Project Give is a day the entire Ottawa Food Bank team looks forward to every year – but beyond that, it is a day that truly makes a difference in the lives of over 41,500 people in our community. 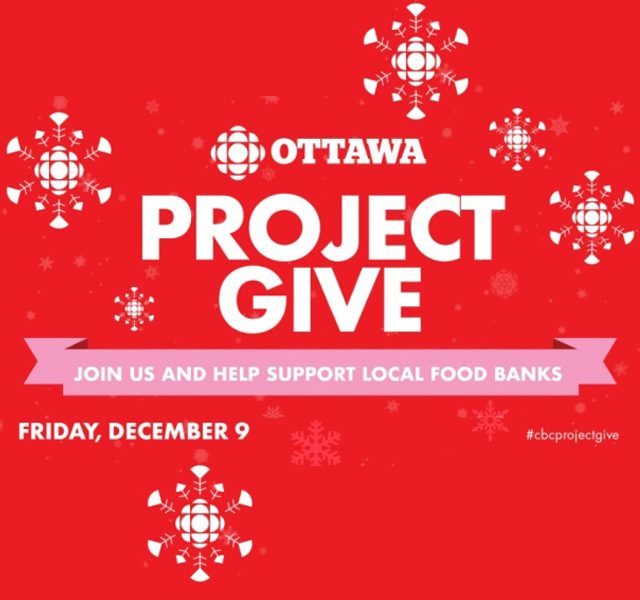 In 2014, the CBC Project Give campaign helped the Ottawa Food Bank pilot the reFRESH winter produce program, which helps purchase fresh produce for the winter months, while our farm is closed for the season. 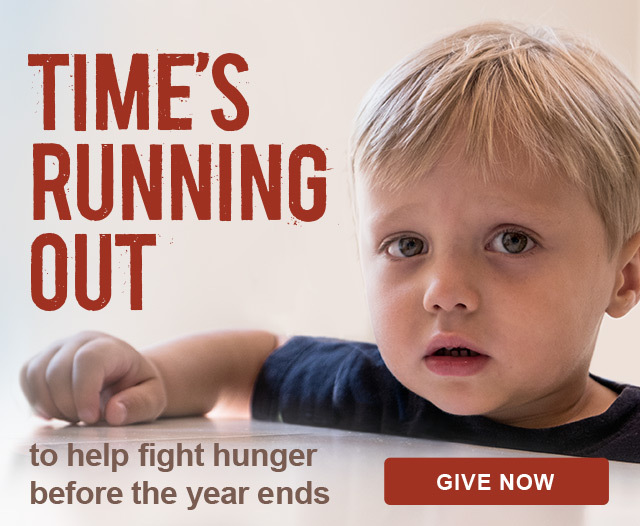 This year’s charity fundraiser will help purchase that fresh food and more, well into 2018. 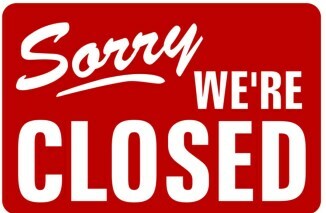 Thank you to everyone who tuned in to CBC on December 1st and donated over the phone or online. Also thank you to everyone who stopped by Bridgehead Coffeehouse or Parkdale Food Centre to celebrate and donate. 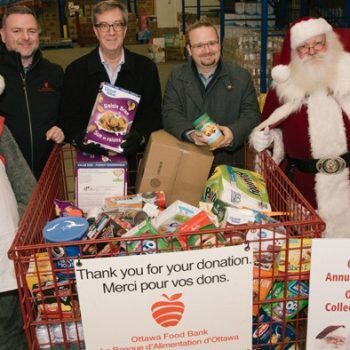 The generosity of people in Ottawa is beautiful. 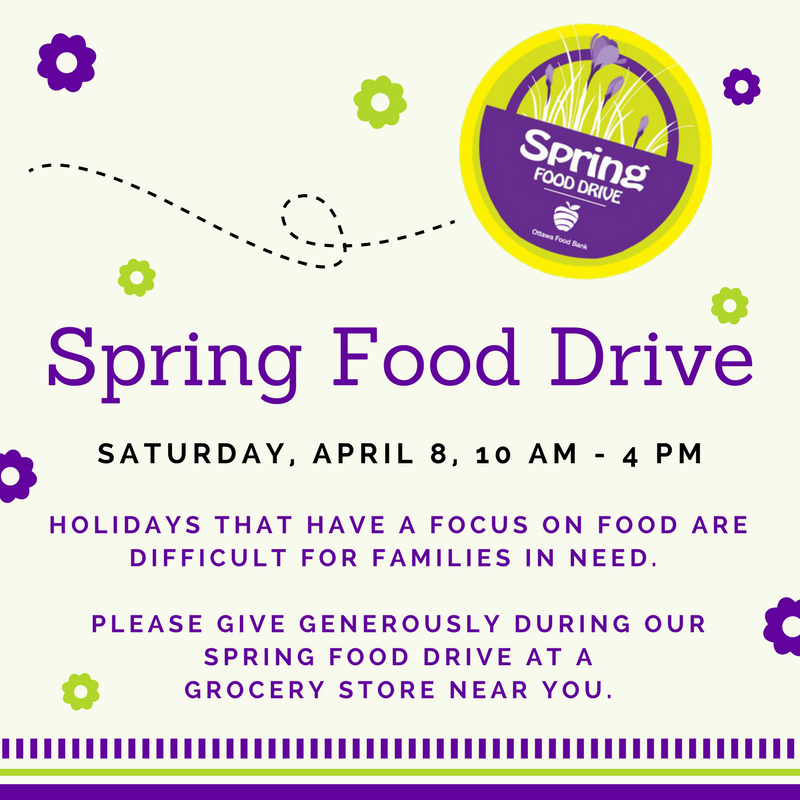 Thank you to Parkdale Food Centre for making your space available to CBC and the Ottawa Food Bank, and all who wanted to stop by and join in on the fun. You were amazing hosts for the day, and we truly appreciate it. A heart-felt thank you to the amazing people who shared their stories throughout the day. 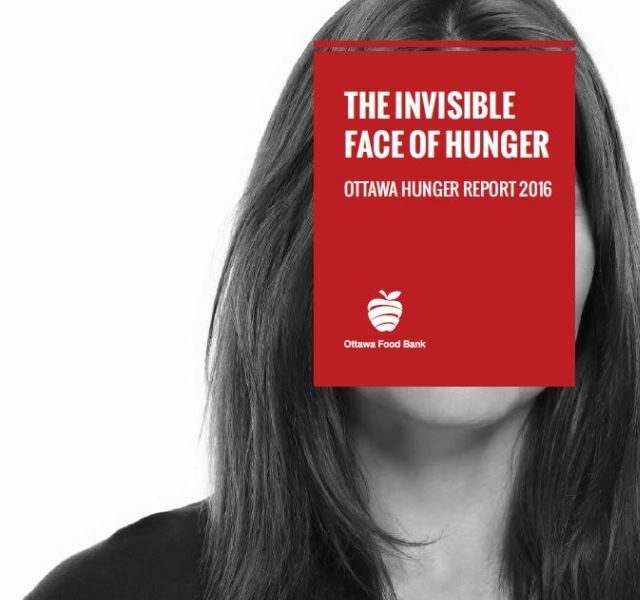 Hearing the stories of food bank guests truly helps the community understand who is faced with hunger in Ottawa. The reality is, it could be anyone. Thank you to our community food programs for opening your doors and thank you to our clients, guests, and neighbours for sharing your stories. To the dedicated and enthusiastic team at CBC Ottawa, thank you. The hours you put in to this event are incredible, an as the day was an incredible success. 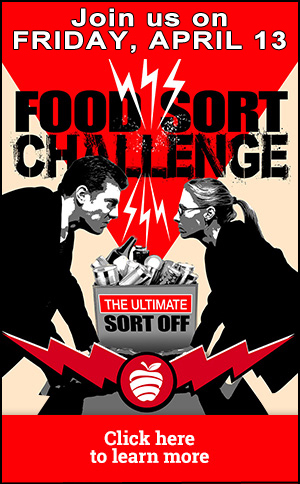 Everyone at the Ottawa Food Bank truly appreciates your dedication and support. Thank you. 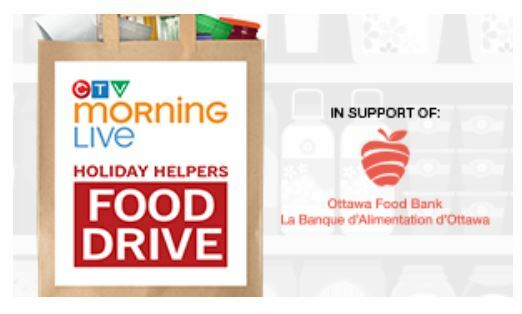 Also thank you to all who helped make the day so great: Bridgehead, MPI Ottawa, Adobe, Parkdale Food Centre, Loaves and Fishes, Ten Thousand Villages, D.E. Systems, Music By: Kellylee Evans, Malak, Jack Pine and The Fire, Rita Carter, Kelly Sloan with Curtis Chaffey, and BlakDenim, Community Kitchen Cooking by: Susan Gates, Maria Fulford, Jean Paul, Julie McInnes, Taryn, Street Foods Collective Dhanalakshmi Sulegai and Pooja Thakkar, and Fatouma and Zenim. 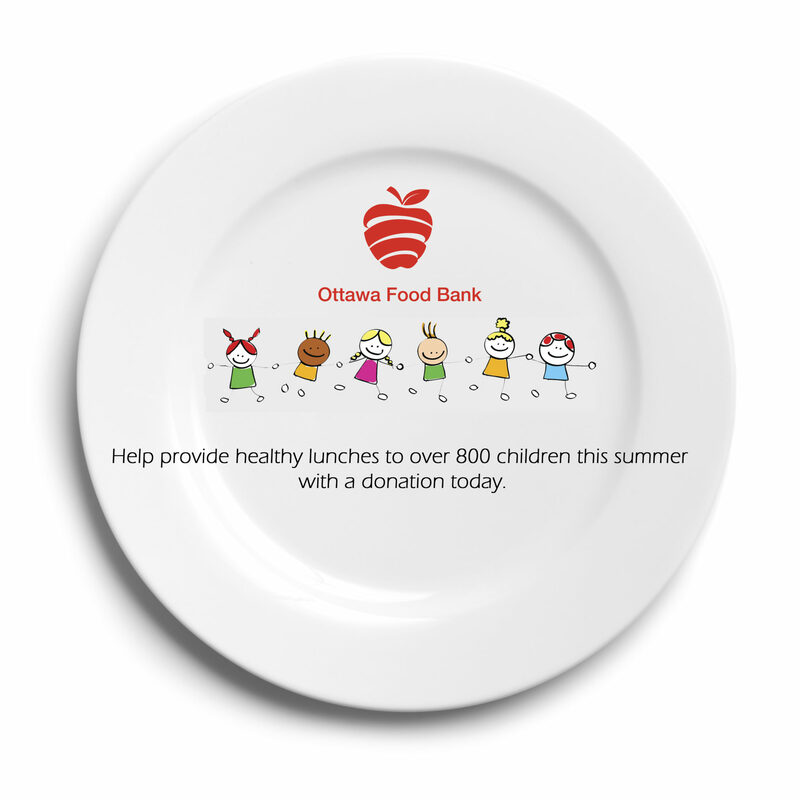 Thank you to the community food programs who shared their stories and the amazing food program clients who added a voice to hunger in Ottawa. 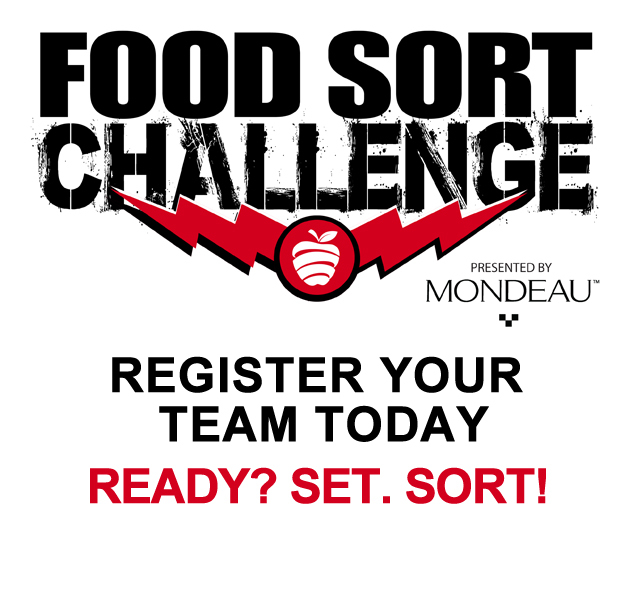 Thank you OC Transpo, Loblaws, and Ottawa!